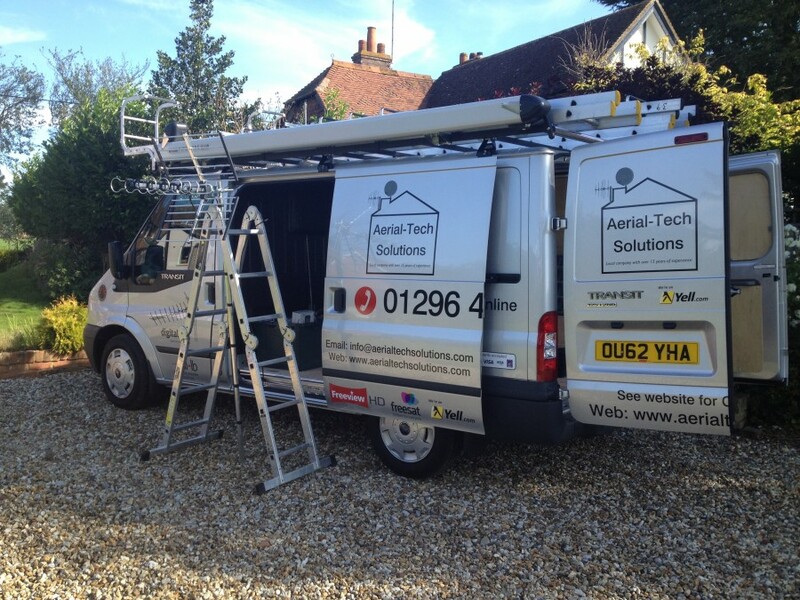 Welcome To Aerial-Tech Solutions Ltd.
Princes Risborough's Local Trusted And Approved Aerial Installer. Call Now For Your Free! On Site Estimate. Aerial-Tech Solutions Ltd Is your Local Approved TV Aerial Installation Company Within Princes Risborough Buckinghamshire. 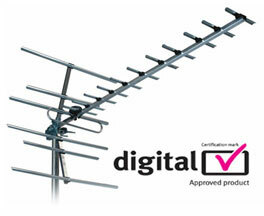 We can supply and install a complete range of Digital TV Aerials starting from as little as £99.00+VAT. All the Digital Aerials we install are Digital approved products and capable of receiving the most optimum signal to run your Freeview TV or set top box. We can also install DAB/FM Radio aerials and most satellite systems including the Sky/Freesat and european services.If what we list isn't here call us or contact us through request an installation as the chance is we would probably provide the service your looking for. Call us today on 01296 433455 or 07854569310 to discuss your requirements or to arrange your free! On site survey & estimate. 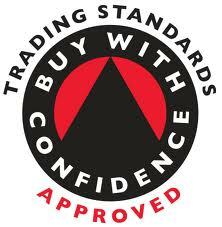 We Are Trading Standards Approved Aerial & Satellite Installers serving Princes Risborough In Buckinghamshire With Over 10 Years Industry Experience. 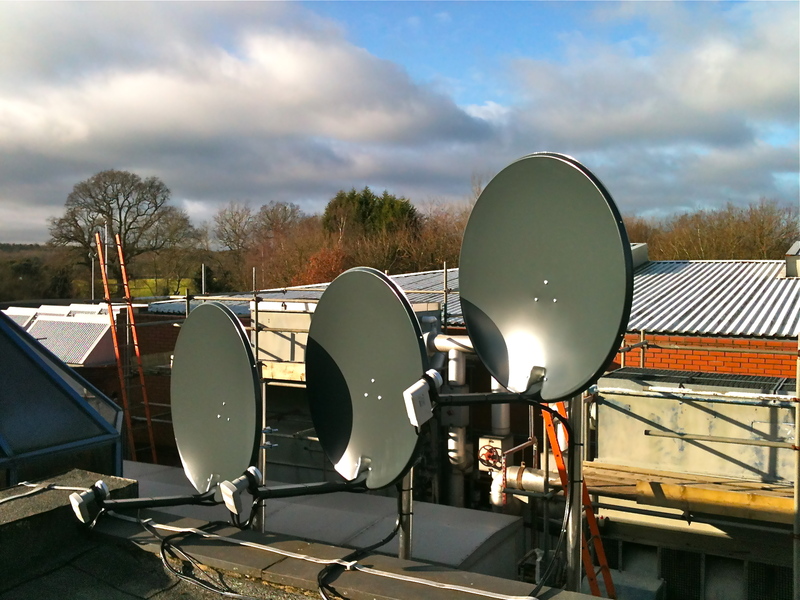 Supplying and Installing a comprehensive range of Digital TV Aerials and Satellite Systems. Call us today on 01296 433455 or 07854569310 to discuss your requirements or to arrange an appointment for us to visit you and carry out a free estimate.For reviews visit us on Trust a Trader! 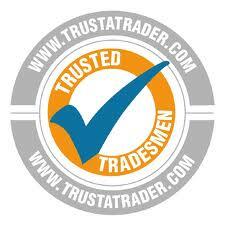 Princes Risborough's Local Trusted Trader! Call us today on 01296 433455 to discuss your requirements or complete the simple and easy request an installation form for FreeSat HD Digital Installations For reviews see us on Trust a Trader! 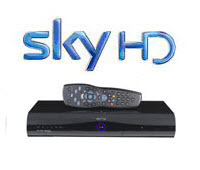 Custom Sky & Sky+ HD Installations In Princes Risborough. 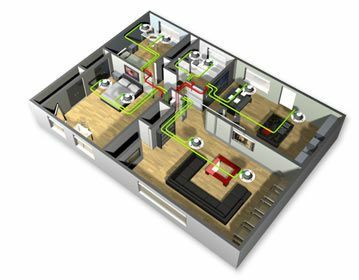 For any information on Sky installations in Princes Risborough you can contact us on 01296 433455 or 07854569310 to speak to a engineer on call.You could also use the request an Installation option at the top of our home page.